My Top 5 August Beauty Products! 4. 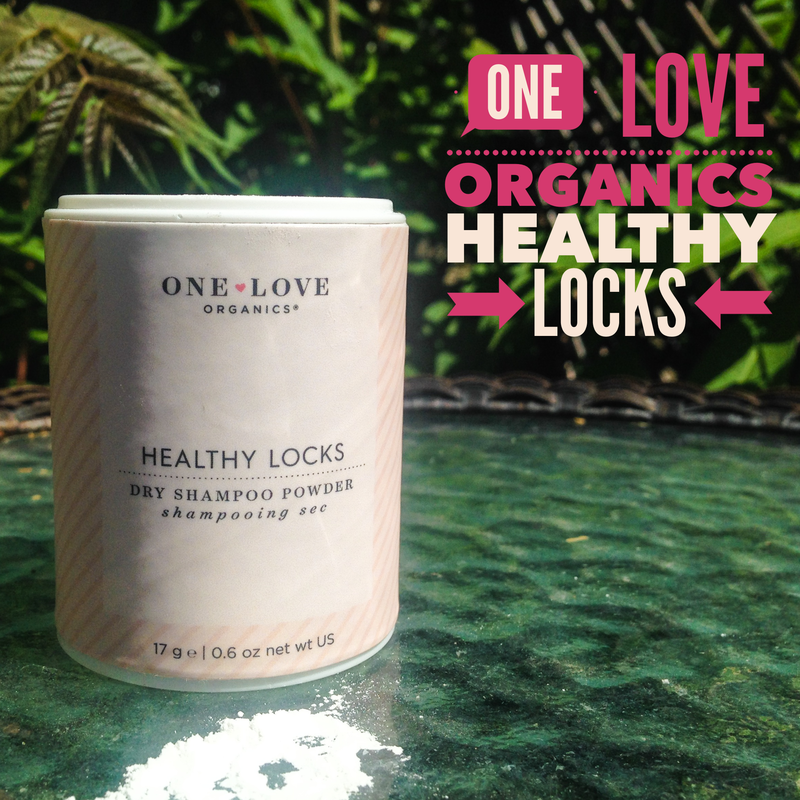 One Love Organics, Healthy Locks! 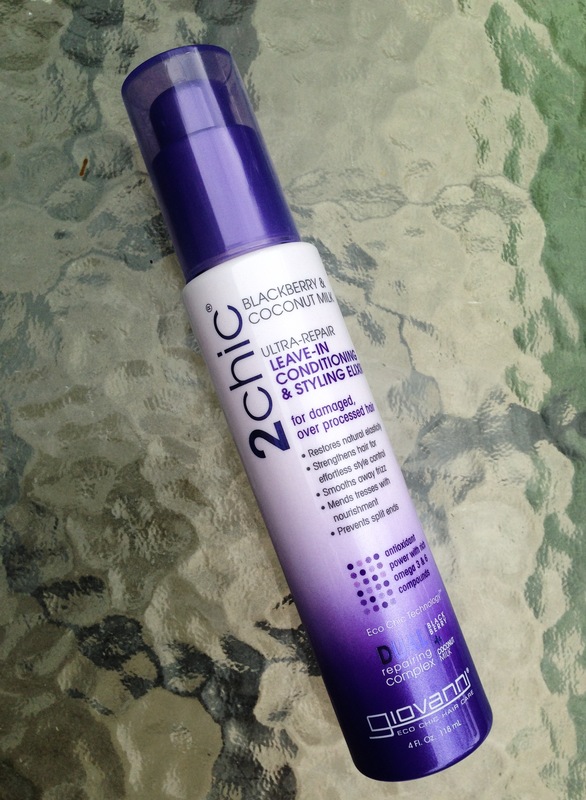 I just wrote a blog about this… but this Dry Shampoo Powder has been a lifesaver this week… I have been so busy with hardly any time to myself and its make me look presentable when I didn’t fee so presentable… you know what I am sayin? 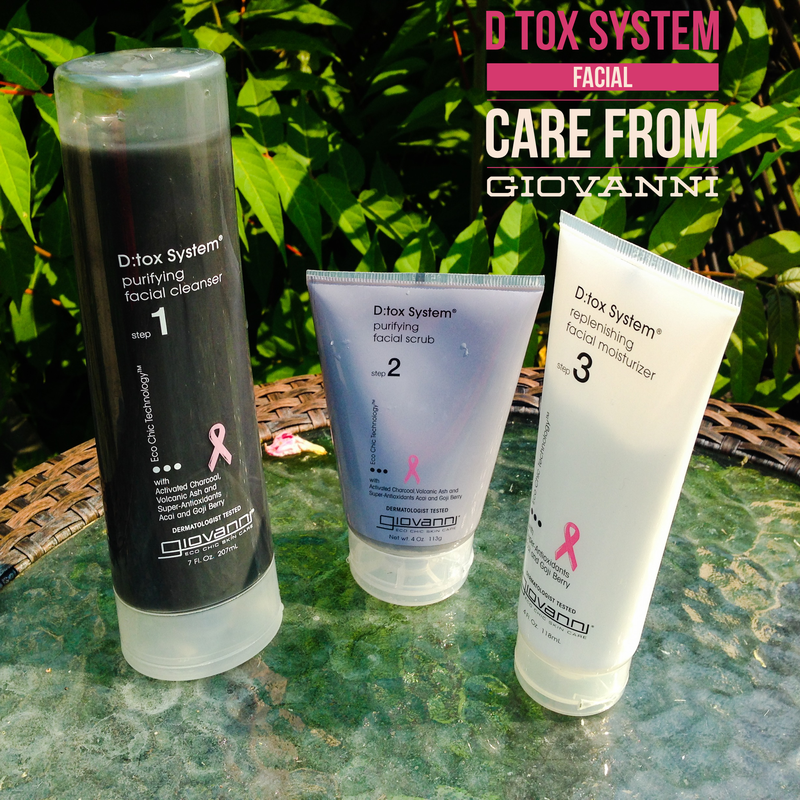 Honestly guys… do yourselves a favor and pick up these cruelty-free and Vegan friendly facial care system!! 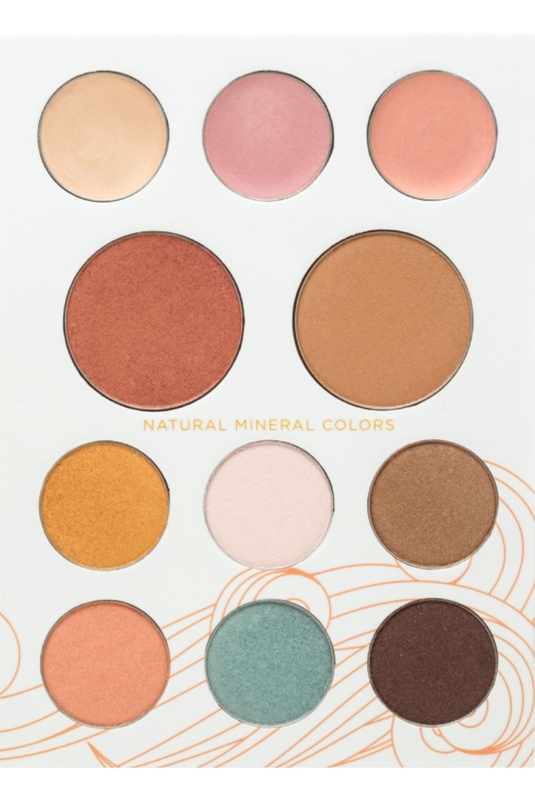 I am not getting paid to write this… I am not sponsored by anyone EVER on anything, this is my honest and true opinion…these will just make you feel refreshed and your skin alive! I use them every day! and loving itttt! Read my Blog HERE for more details on the 1 2 3 system! Uuuu CC cream! Looking forward to that. I use the Physician’s Formula Organic one but I’d be interested in how these compare. Excellent recommendations! 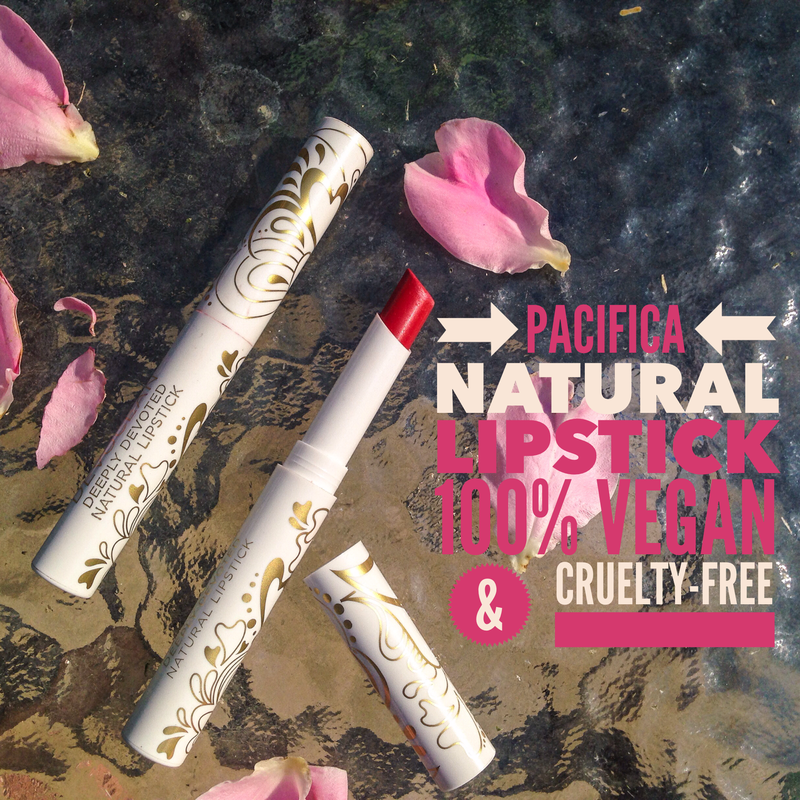 =) So glad you find cruelty free and vegan brands and share them.